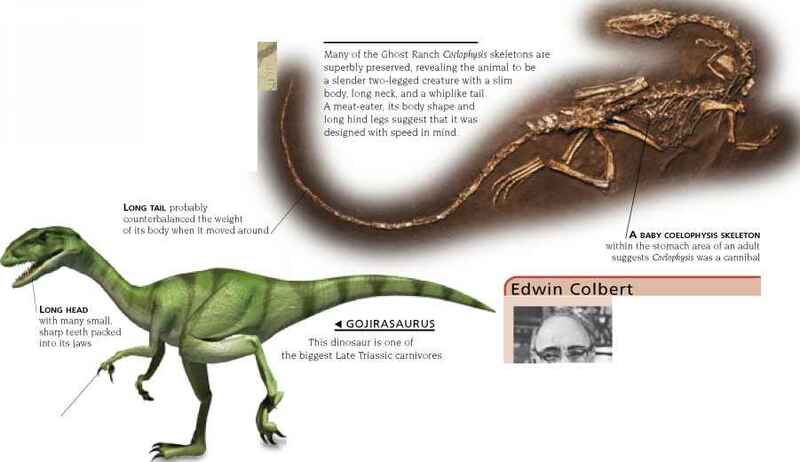 One of the last and biggest of the pterosaurs, Quetzalcoatlus had a huge wingspan of at least 36 ft (11 m). Its long, toothless beak was adapted for catching fish, and it probably spent much of its time soaring over oceans like an albatross. 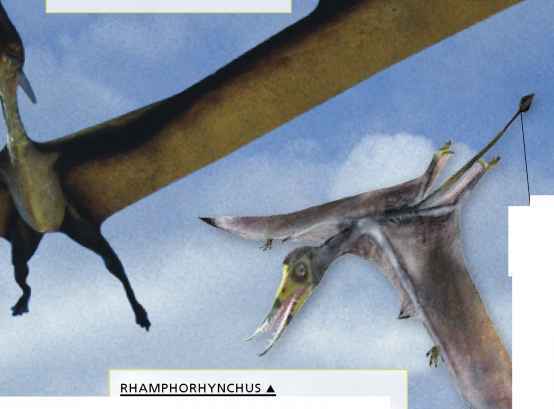 Early pterosaurs like Rhamphorhynchus had long tails and no crests on their heads. Fossils of close relatives show that they had furry bodies. 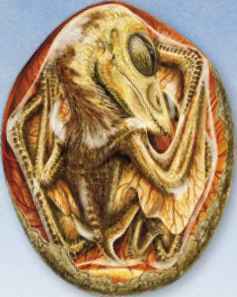 The fur would have acted as insulation, suggesting that the pterosaurs were probably warm-blooded, like birds.